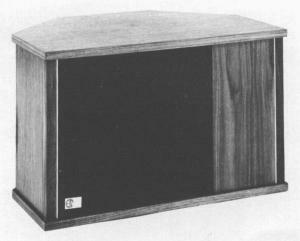 The EPI 602, which is almost identical to its predecessor the EPI 601, is a fairly intense speaker. In a small five-sided box are three "modules" - two sets of eight inch two way speakers on the angled rear faces, and one six inch two way on the front for detail and imaging. They are not very efficient, but can handle a ton of power. 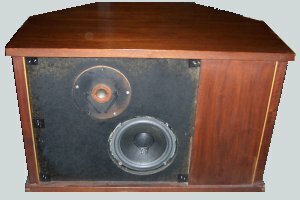 I make improved replacements for all the parts in this speaker, including drop-in replacement tweeters or rebuilding the original units. Dimensions: 16" x 24" x 15"
It is a well-known fact that in listening to a live concert, one really hears a combination of direct sound from the performers' instruments and indirect sound from the walls and ceiling of the concert hall. This same characteristic can be used to create more realism in a home listening environment. Instead of beaming all of the sound from a loudspeaker directly at the listener, much of the sound can be bounced off the back walls as well. "Indirect" sound such as this eliminates the localization of each signal by creating a very pleasing width and depth of sound. The more indirect the sound a speaker can bring to its listener the more natural and transparent its reproduction will become. The model 602 reproduces distortion free sound from the lowest note on a double bass to the shimmering high of a triangle without any "intentional coloration". Through the use of 3 EPI modules, two angled 8" modules facing the rear and one 6" module facing the front, the model 602 reflects most of the sound off the rear and side walls of the room. The delay effect caused by this longer path of sound radiation recreates the true staging of a concert hall in any listening room. The high dispersion of the speaker elements used in the model 602 allows it a wide band of positioning flexibility. The minimum positioning from any wall yields the highest acoustical output in the bass range. The maximum positioning from any wall yields the highest return from the effects of the indirect, reflected sound. The spacing between the rear of the speaker and the back wall may vary from 12" to tight against the wall. The distance from the side wall to the speaker should be between 15" - 30". 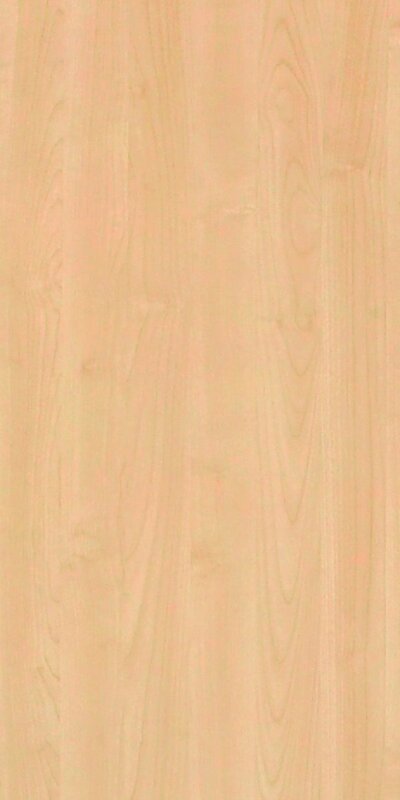 The height from the floor can vary from right on the floor to up to 40" in height. With a little experimentation, the owner will be able to determine the most satisfying results.